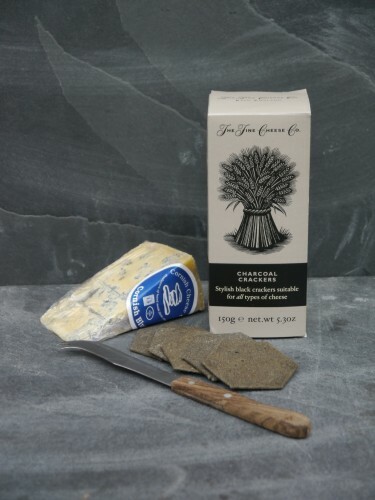 Buttery, black wheat crackers suitable for most cheeses. 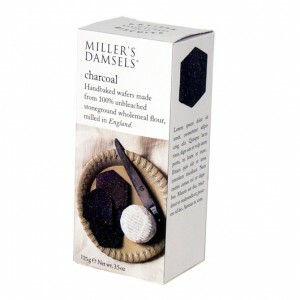 A stylish black buckwheat cracker, with a smooth buttery taste. 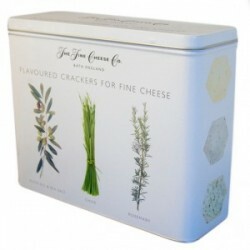 Suitable for all types of cheese. 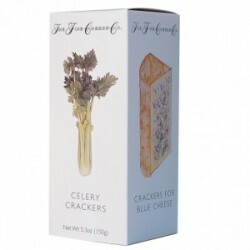 We would suggest a Goat’s cheese, creamy Bath Soft or The Cornish Cheese Company’s Cornish Blue.